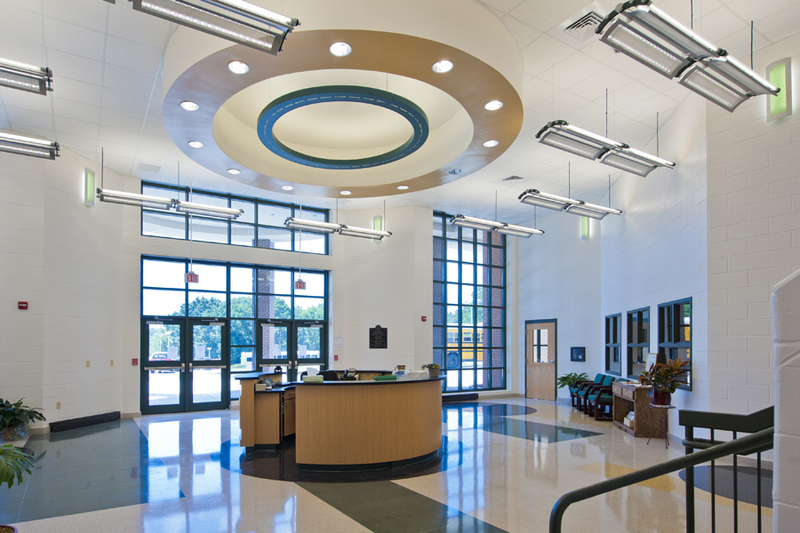 Constructed in 1970, Patrick County High School has had multiple additions over the years. 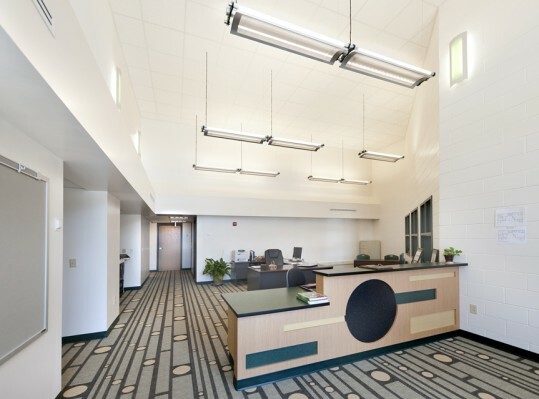 The high school was still in need of additional classroom and administrative space and the main entrance was not recognizable. 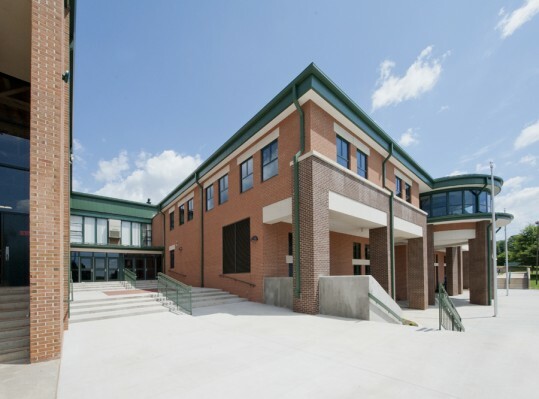 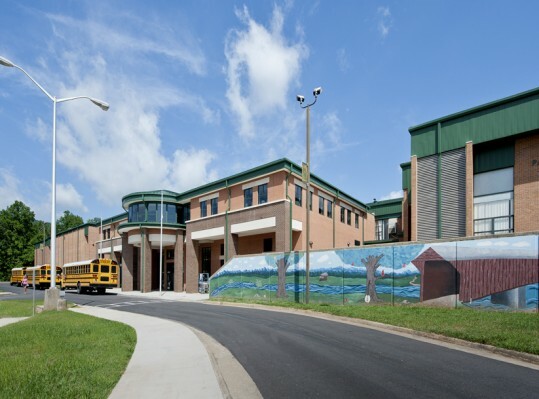 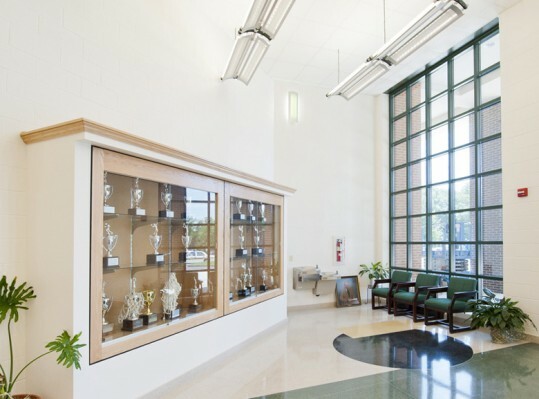 A new two-story addition was designed to provide a new entry to the school, new classroom and administration spaces, as well as a culinary arts vocational program. 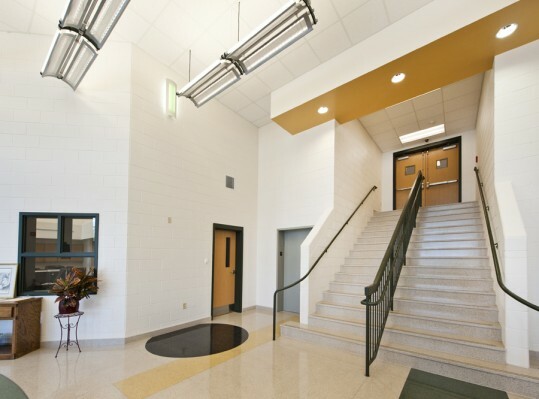 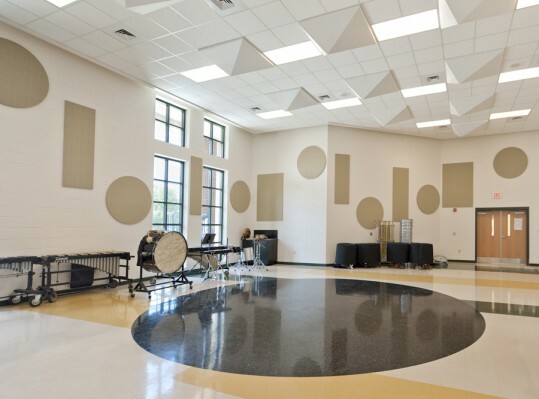 Renovated spaces included foreign language classrooms, science classrooms, and labs.